Childbirth continues to carry inherent risks and despite advances in modern technology and medicine, some birth defects and injuries caused by uncontrollable or natural factors occur. In other cases when birth defects and injuries are discovered, they are found to be caused by the negligence of a healthcare professional. Families rely on their healthcare professionals to follow protocol and meet basic standards of care. Unfortunately, healthcare professionals sometimes fail to use adequate levels of care and skill which can lead to life-altering birth defects and injuries. When birth defects and injuries are caused by medical negligence, the family of the injured may have grounds for a medical malpractice lawsuit. The injured baby and their family may be entitled to compensation for medical expenses, pain and suffering, and other various damages. 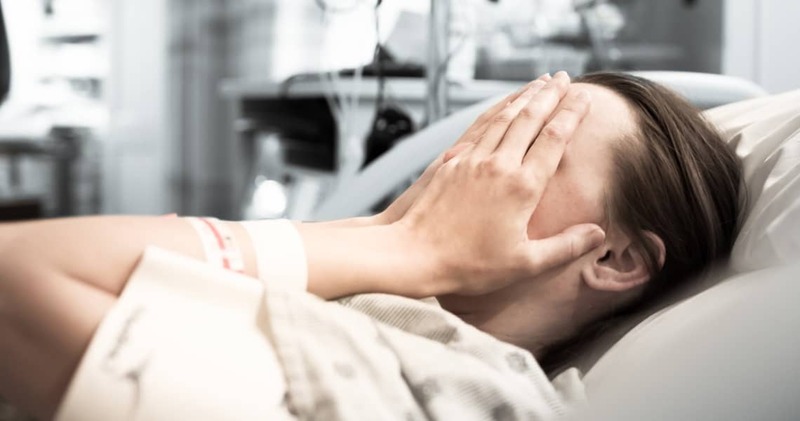 A birth defect and injury can be caused by medical malpractice at any time during the birthing process, this includes incidents that occur before, during and after labor and delivery.